The second Mughal Emperor Humayun toppled down the stairs in Purana Qilla, it would seem, for the specific purpose of letting future historians say clever things such as "tumbled into life and tumbled out of it" for him. 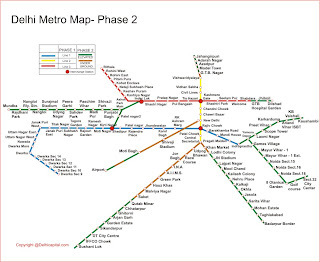 But it was Bihari's Afghan leader, Sher Shah Suri, who built the two monuments that you get to see here today. Humayun did set the sandstone rolling with a citadel called Dinpanah (1530), but early on he lost sovereignty andhis fortification to Sher Shah,and had to flee to Persia where he spent five years of his 15-years-long exile. 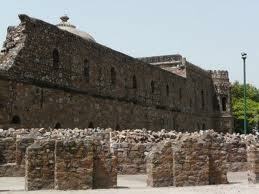 Purana Qila (Old Fort), is the oldest fort of Delhi, also known as "Pandovon Ka Quila". Pandavs were the rulers of Hastinapur (Delhi) during the times of Mahabharat War some 5000 years ago. The other two forts of Delhi are 'Tughlakabad Fort' and 'Lal Quila' Recent excavations in Purana Quila, unearthed artefacts as old as the period of 1000 BCE. 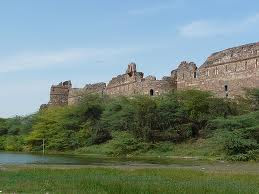 It is also the Fort, where the last Hindu Emperor of India, Samrat Hem Chandra Vikramaditya had his coronation after defeating the forces of Mughal King Akbar in the year 1556. The inner citadel of the city of Dina-panah, founded by the second Mughal Emperor, Humayun in 1533 and completed five years later. 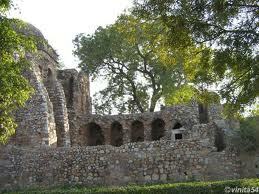 Purana Qila and its environs flourished as the sixth city of Delhi. The fort was built at the site of ancient city of Indraprastha founded by the Pandavas from Mahabharata period, which is considered the 'First City of Delhi, in fact until 1913, a village called Indrapat existed with the fort walls, and the present citadel stands on an ancient mound, excavations near its eastern wall have revealed that the site has been continuously occupied since 1000 BC. One of the most fascinating buildings, and also one of the few that still survive, in the Purana Qila is the Qila-i-kuhna masjid. 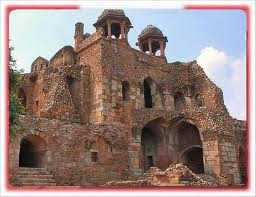 Sher Shah Suri built it in 1541, and he was obviously out to make a definite style statement. The mosque is quite a place; its prayer hall measures 51.20m by 14.90m and has five doorways with the 'true' horseshoe-shaped arches. Apparently the idea was the build the whole mosque in marble, but the supply ran out and red sandstone had to be used instead. But the builder used the material at hand very skillfully and the result is quite spectacular – the red sandstone and the marble contrast beautifully with each other to give the mosque a very distinctive air. The mihrabs (prayer niches) inside the mosque are richly decorated with concentric arches. From the prayer hall, staircases lead you to the second storey where a narrow passage runs along the rectangular hall. The central alcove is topped by a beautifully worked dome. In the courtyard at one time there was a shallow tank, which had a fountain. The mosque has an inscription which says 'As long as there are people on this earth, may this edifice be frequented, and people be happy in it.' A noble thought – amen to it. 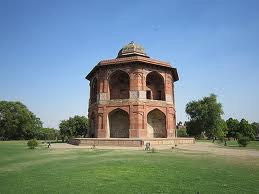 Another building of interest inside the fort is the Sher Mandal an octagonal building made up of red sandstone. The two-storied pavilion has steep steps leading up to the roof. 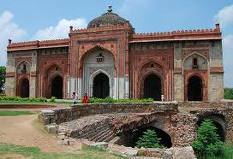 After Humayun recaptured Delhi in 1555, he refurbished the Sher Mandal into his library. It was here that Humayun fell to his death a year later. 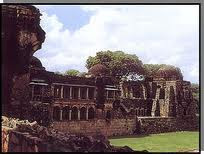 The Old Fort was the citadel of the city of Dinapanah (Refuge of the Faithful), which Humayun started building in 1533 and completed five years later. 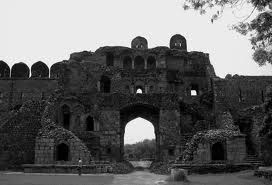 When Sher Shah Suri the Afghan King defeated Humayun, he renamed the fort as Shergarh and added some more buildings within the complex. 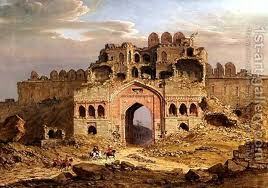 Out of the three entrances that Purana Qila had, only one remains open till date the Bara Darwaza. 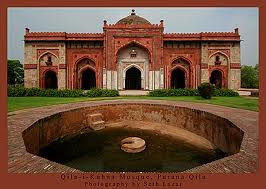 Today, the Purana Quila (Old Fort) houses the Delhi Zoo, Delhi`s largest zoological park, and a boat club. The historic structure of the Purana Qila has stood witness to the restoration of the city of Delhi, the periods of anarchy, and the rise and fall of empires. The Monuments within the Purana Quila can be visited by all tourists between 0930 hours and 1630 hours in summers and 1000 hours to 1700 hours in winters. 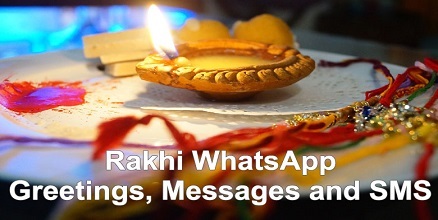 Residents of India are charged Rs. 5/- per person as entry fee while Foreign Nationalities are charged Rs. 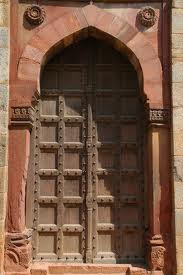 100/- per person for entry into the premises of the Purana Quila and extra charges of Rs. 25/- need to be paid for Video filming and Camera per person.